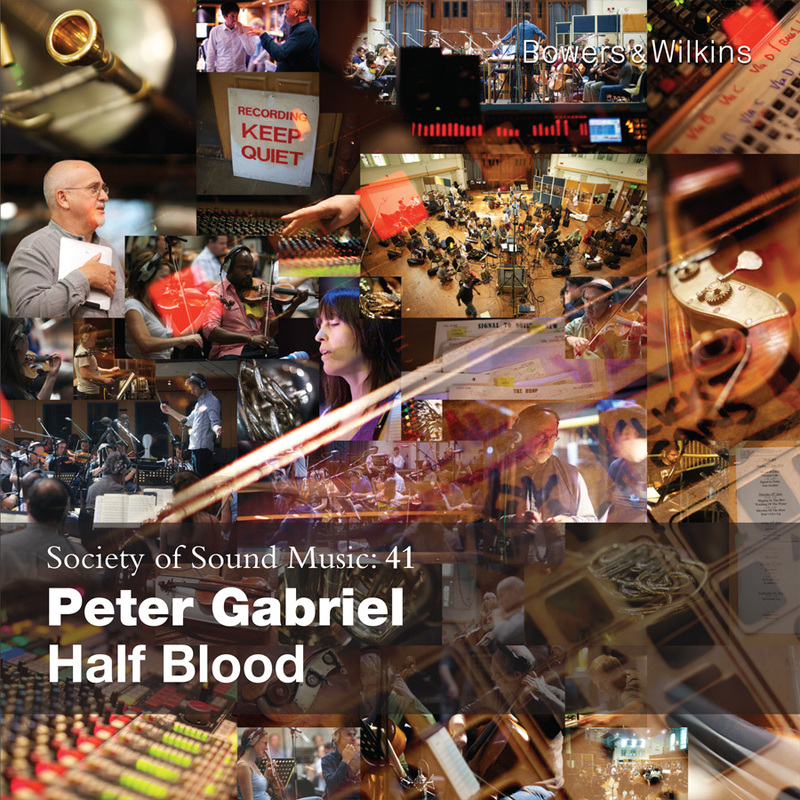 Half Blood is the title of the cut down selection from Peter Gabriel’s New Blood project that is available through the Bowers & Wilkins Society of Sound. Peter wanted a montage of images from the recording sessions for the cover image, so along with selecting a set of documentary images for B&W’s editorial pages I cooked up a couple of alternatives. Marc did his thing with the text and there you have it B&W41 was born. A few of the people and sites that are most important to me. Kim is my sister, she writes a blog 'Witchmountain - Art, Design and life on the Moors' and makes all maner of wonderful things. My employer. Peter Gabriel has earned a worldwide reputation for his innovative work as a musician, writer and video maker. Perhaps the best Project Management and Training for people working in creative media available - it even worked on me. You can find me on a variety of social networks. I've been a Fellow of The RSA since 2000 - I'm always interested to hear from other members.